In the Face of Rising Overdose Deaths, Do We Need to Change the Way We Treat Addiction? New numbers released by the federal government reveal a continuing upward trend in drug overdose deaths, with 43,982 deaths in 2013 from both prescription medications and illegal drugs combined. Deaths involving prescription opioids increased 1 percent from 2012, while heroin-related deaths rose a staggering 39 percent. 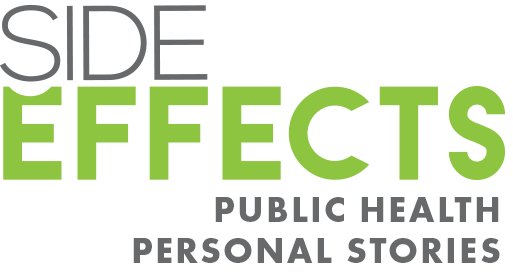 However, almost twice as many people died from prescription opioid overdoses (16,235) as from heroin (8,257). The FDA has approved a new opioid painkiller that releases over a 24-hour period, and is designed to reduce abuse by people chewing or smashing it into a powder for injection. 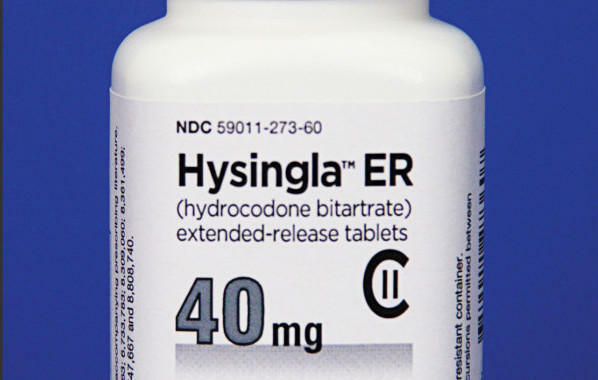 However, the agency admits that abuse and overdose of the drug Hysingla is still possible. Michael Regan of Bloomberg News spoke to Here & Now’s Jeremy Hobson about the new drug. 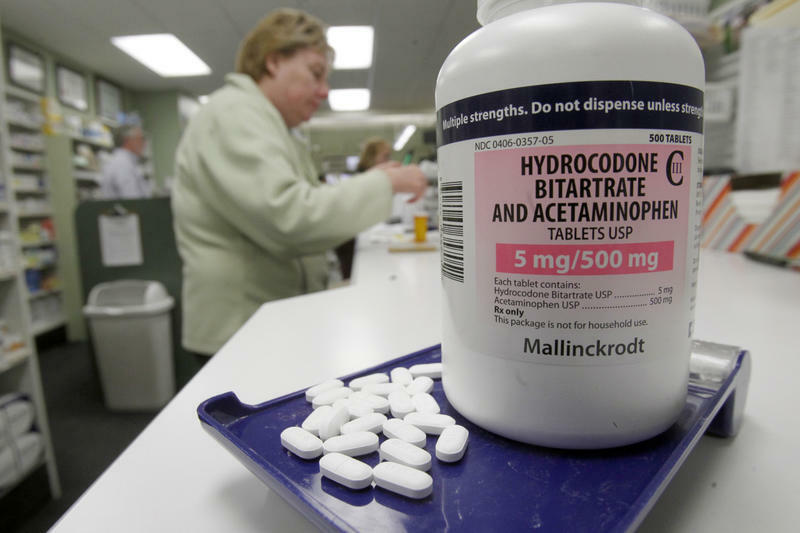 The new rules mean that drugs like Vicodin, Lortab and their generic equivalents will be subject to the same prescribing rules as painkillers like codeine and oxycodone. 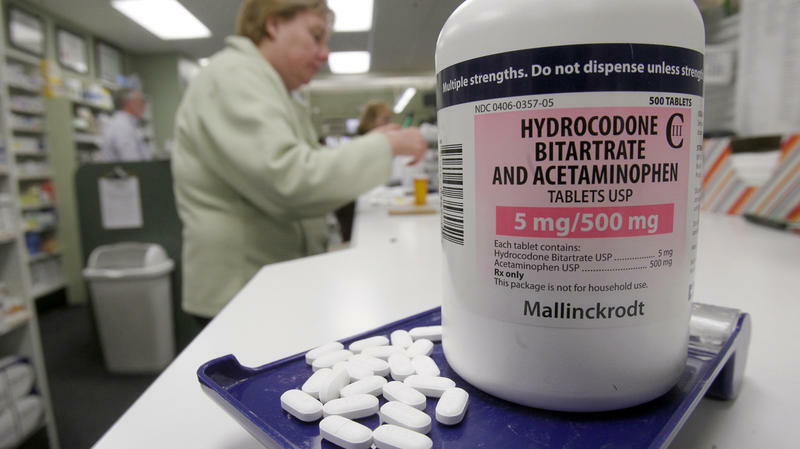 Prescriptions for narcotic painkillers have surged in recent years. Fatal overdoses and abuse of the drugs have risen, too. Doctors and patients are grappling with how to balance the need for pain relief with the potential for trouble.